OMG I missed creating this. 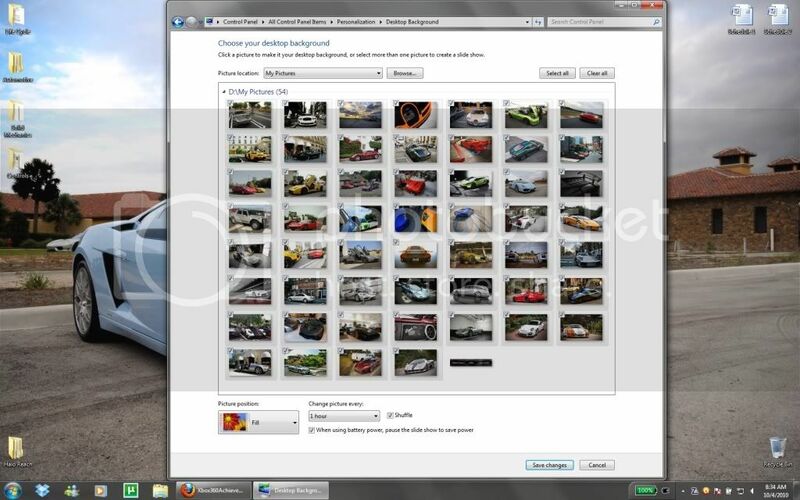 I use the new feature in Windows 7 that shuffles through different pictures for the background. Mine changes every hour. That seriously looks like my Environment Design teacher's artwork. Where did you get it? Wait. You live in Burbank? I live in Sacramento!